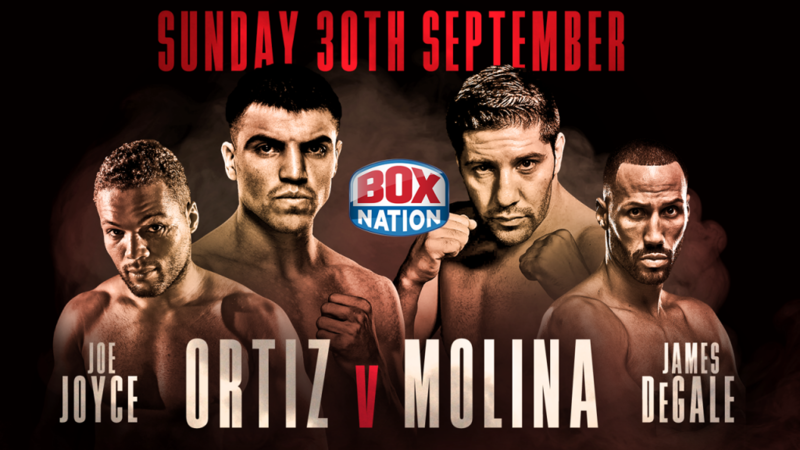 Stiverne formerly held the WBC crown for two years after defeating Chris Arreola on points in April 2013 to win the title and then in the rematch destroying him inside six rounds in the first defence of the title in May 2014. 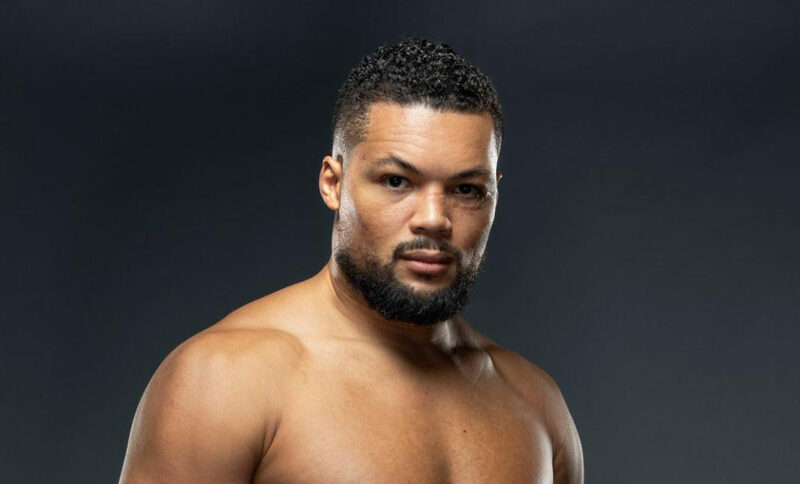 The rock solid Stiverne then pushed the dynamite-punching Deontay Wilder the full twelve round distance in the next defence of his WBC World Heavyweight title clash in January 2015. Stiverne became the first man to take Wilder beyond who at that point had obliterated all his opponents inside four rounds. 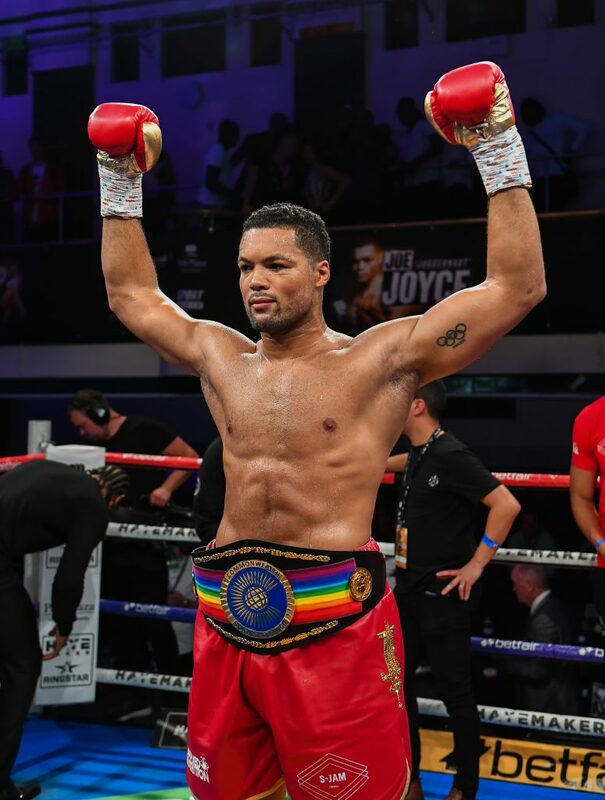 Heavyweight sensation Joe Joyce maintained his undefeated record with a first round knockout of late replacement Ivica Bacurin last night at London’s home of boxing The York Hall, Bethnal Green, promoted by Hayemaker Ringstar. 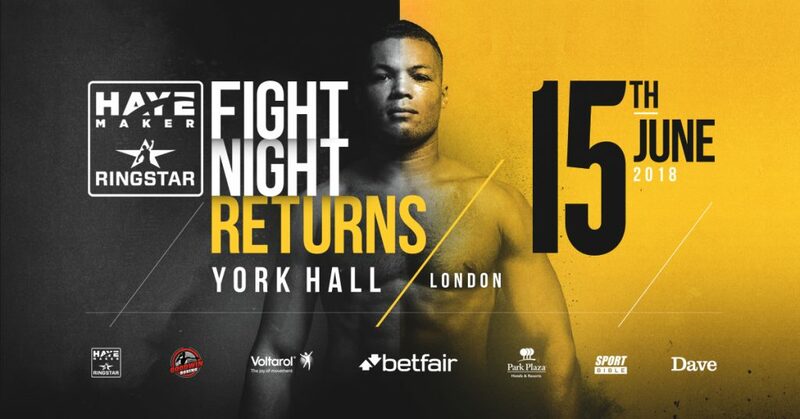 Here are the results from the official weigh-in ahead of tomorrow night’s Hayemaker Ringstar event at the York Hall, Bethnal Green.